The company is specialising in the manufacture of weldments, loaders, and forwarders. The company, established in 1991, has two production plants in the Czech Republic, situated approx. 5 km from each other. 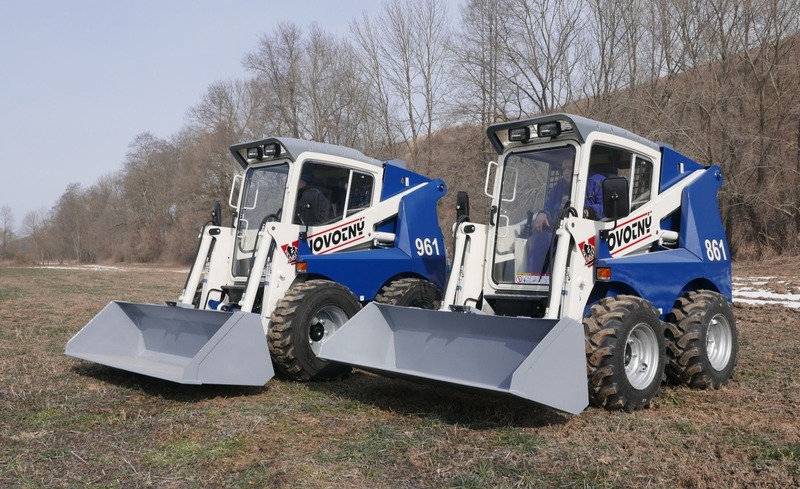 The Dubicko plant produces weldments for loaders and additional equipment mainly for the German company Weidemann, partly also for our own production. 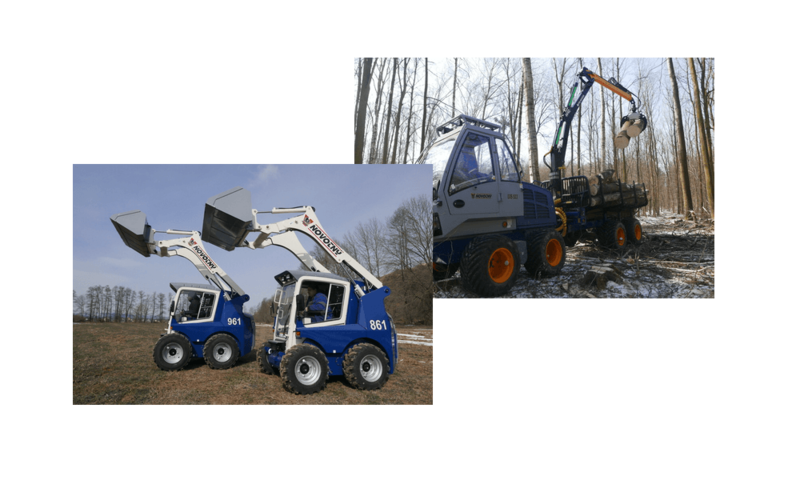 The Vitošov plant specialises in the assembly of our own machines. On 1 Jan 2011 the company transformed from a physical entity to a limited liability company. 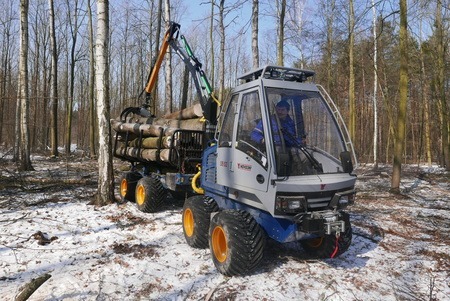 Very good terrain capability and maneuverability. 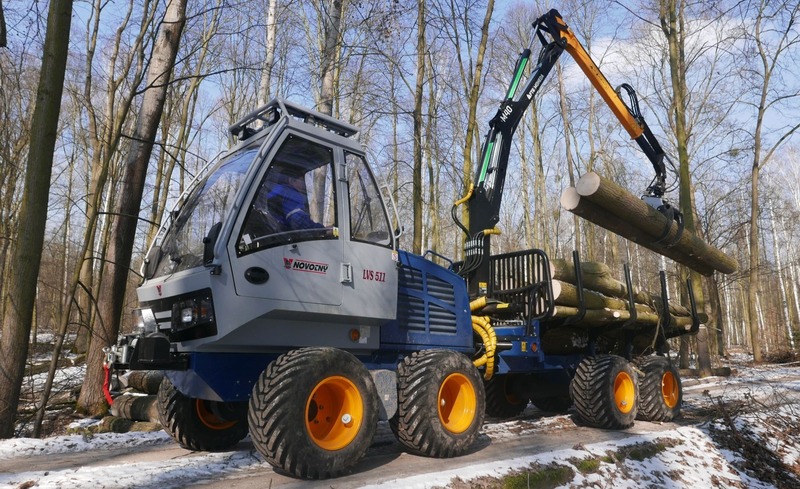 Thanks to the 8x8 wheel drive and lockable articulated joint, the Novotny forwarder can also work in the most challenging terrain. 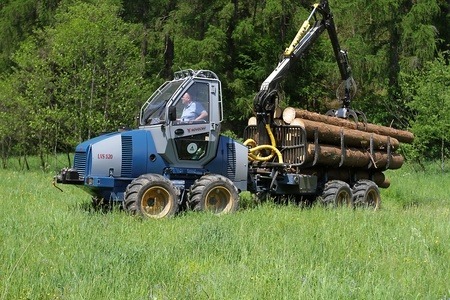 Thanks to the light weight and compactness of the Novotny forwarders, the pressure on the ground is minimal and evenly distributed. 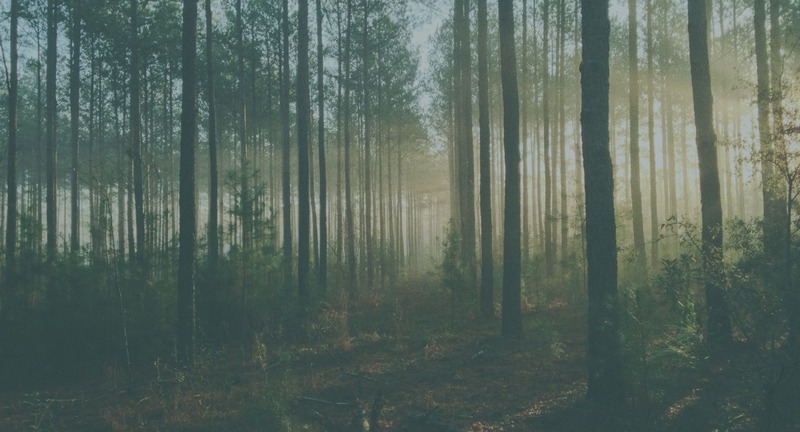 This ensures the preservation of forest vegetation and avoids deep tracks. Novotny forwarders use only reliable and durable technological solutions. 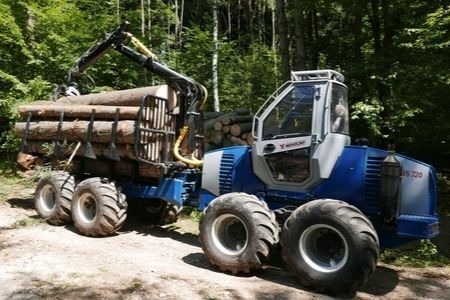 Fast spare part delivery, maintenance and repair service throughout Estonia, and Novotny's manufacturer-level support ensure the best value for money for our machines.